I have been involved with Arabian horses since 1987. I started in the show ring and switched to racing in the 1990’s. To my surprise, I was hooked with racing the first time one of my horses crossed the finish line in a race as a winner. There are few experiences that equal the excitement of seeing “your horse” race down the stretch in competition for the finish. 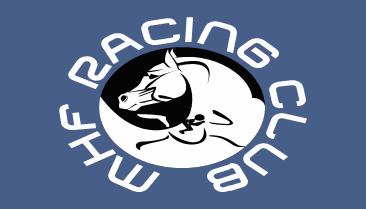 In January of 2019, I organized the MANDOLYNN HILL RACING CLUB for the purpose of providing educational and entertainment experiences for horse racing enthusiasts. The purpose of the MANDOLYNN HILL RACING CLUB is to provide participation in the sport of racing Arabian horses in the States of California, Texas and Delaware during 2019. The intent of the CLUB is to provide education and entertainment experiences for horse racing enthusiasts with an Arabian race horse/horses in much the same manner as would be experienced by an actual owner of a race horse, but without the cost and responsibilities of actual ownership. When the horses are running there will be planned activities and social function in each racing state.